Are you sure you want to remove ʻAyyār-i tanhā from your list? This is the author's earliest screenplay. 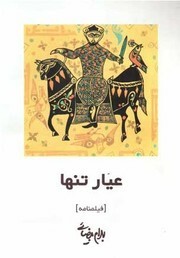 Paperback in Persian - 880-03 Chāp-i 2. November 23, 2016 Edited by Salar Abdolmohamadian added info.